Musical Creations do not mass produce songs. 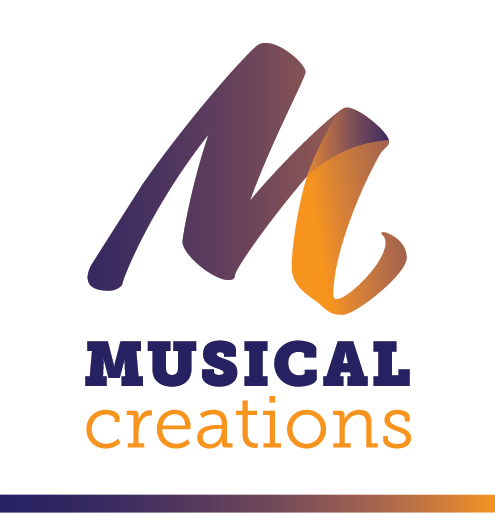 Musical Creations produce demos of the highest quality and specialise in composing classical crossover songs in English and Italian for the tenor, soprano and baritone voices, but also write instrumental pieces, music for film, TV, advertising and jingles. Well, we are very friendly and easy to deal with and will work with you and your artists to ensure that we compose original and powerful songs of the highest possible quality. Musical Creations are able to write songs on any subject matter, in any classical crossover style and in a choice of two languages, whilst incorporating the musical instruments of your choice. We offer a complete and professional tailor-made song writing service.